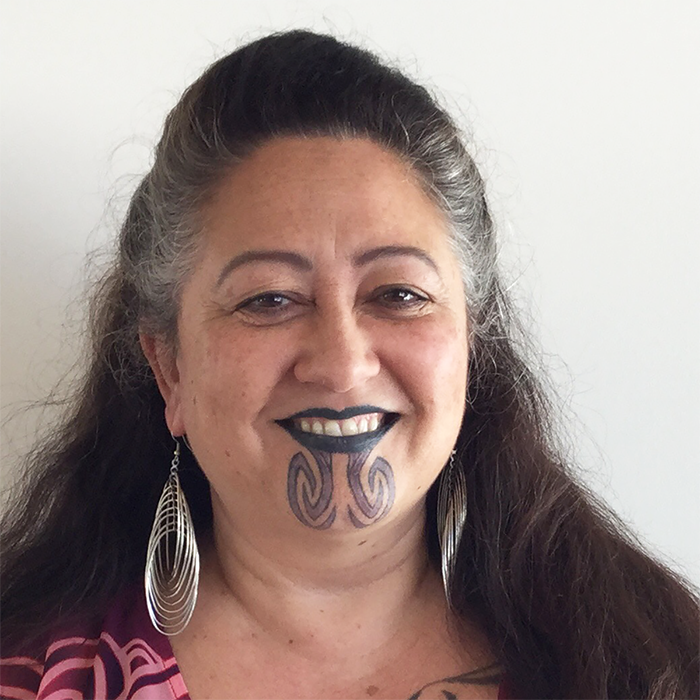 Chair/Founder of Tīwhanawhana Trust and an activist within the LGBTIQ community for nearly 30 years. I am most passionate about the health and well-being of takatāpui and youth. Leading the political advocacy for Tīwhanawhana has me giving speeches, running workshops and training, conducting research, making resources, mentoring youth leaders and sitting on the national boards of LAGANZ (Rainbow archive) and Ara Taiohi (peak body for youth development). As an artist, I conceived the idea of a National Rainbow Strategy to weave together LGBTIQ needs and aspirations across our diverse cultures, sexes, genders and sexualities. Honoa Te Pito Ora ki To Pito Mate: Takatāpui Past and Present, Te Kāhui Kura Māori Volume 0, Issue 2, based on a paper perpared for Māori Research Methodologies course at Victoria University, Wellington.